LG K7 (2017), K8 (2017), And K10 (2017) Affordable Trio Now Official In PH! Home / lg / mobile / news / LG K7 (2017), K8 (2017), And K10 (2017) Affordable Trio Now Official In PH! 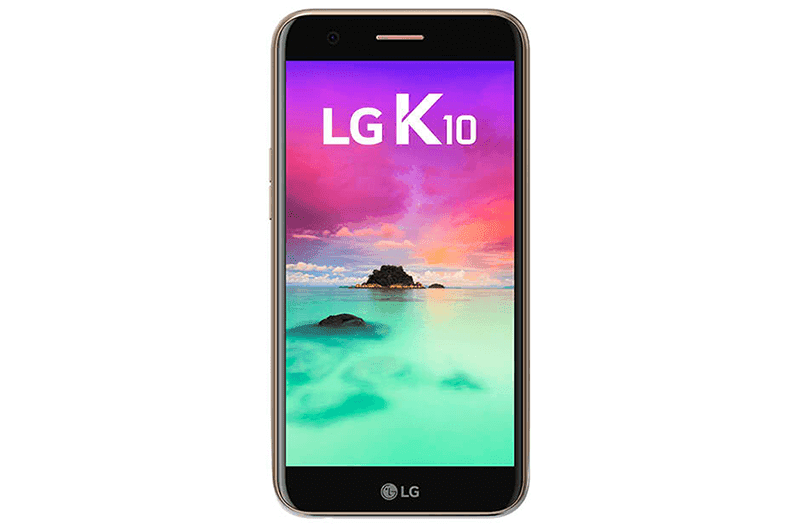 After the silent release of the K7 (2017) last month, LG Philippines followed it up by making the beefier K8 (2017) and K10 (2017) official in the country today. The LG K (2017) trio are all compatible with the new, speedier, and more stable 700 MHz LTE frequency in PH. 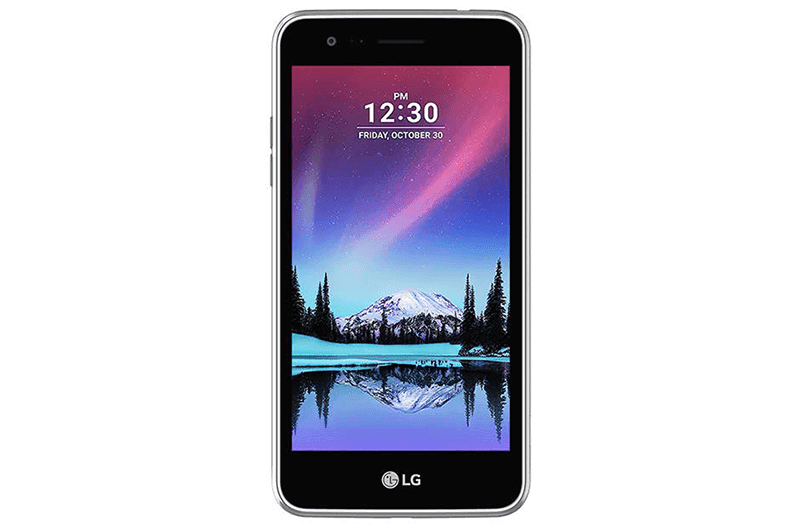 The LG K7 (2017) promises to be your big screened smartphone with LTE connectivity on a budget. 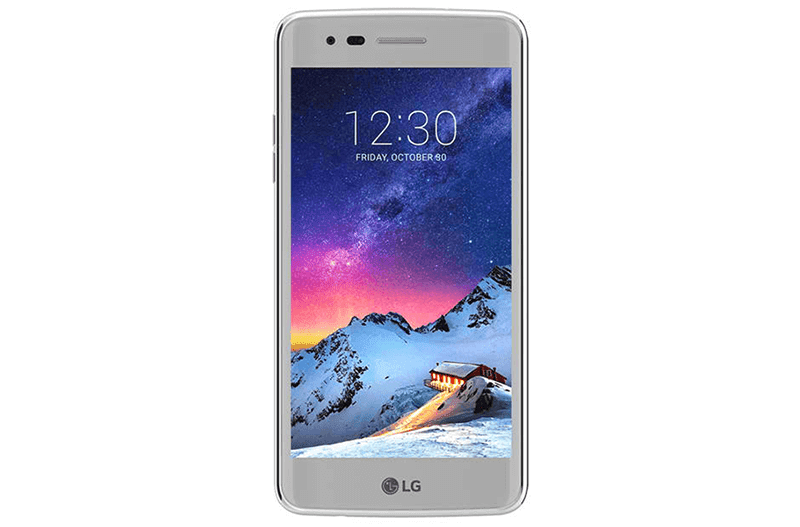 It features a 5 inch screen, 64 bit quad core processor, 1 GB RAM, 2,500 mAh battery, and an 8 MP main camera. On the other hand, the LG K8 (2017) is tagged as a photography centric phone. It features a a 13 MP main camera that's designed to shoot nice snaps on a budget. It also loads with decent overall specs and boots with Android 7.0 Nougat OS. Lastly, the LG K10 (2017) is tagged as a selfie phone. It features a 120 degree wide angle front facing camera at 5 MP that's designed to capture groufies without the need of a selfie stick with ease. It's also equipped with decent overall specs for the price. Sale Alert: LG K8 (2017) With Wide Angle Selfie Cam Is Down To Just 5990! The LG K7 (2017) (PHP 5,490), LG K8 (2017) (PHP 7,490), and LG K10 (2017) (PHP 8,990) are now available nationwide.